With the start of a fresh calendar year, there’s inherently quite a bit of circulating societal pressure to race out the floodgates with something (anything) new, bold, or daring — a new fitness goal, new diet, new state of mind, etc. But at the end of the day… January 1st is just a day, much like any other. 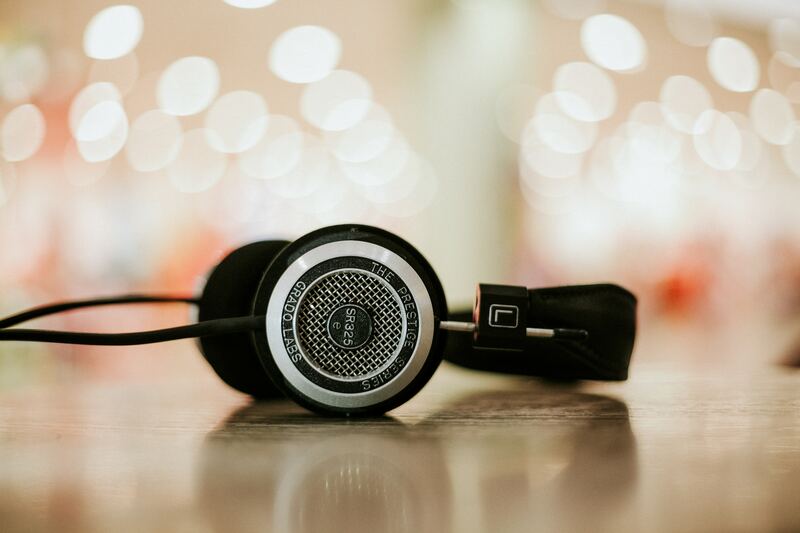 If you’re overwhelmed by the broad, existential concept of “new year, new me”, that’s OK. Set your sights on some goals that are both fun and super manageable — in 2019, try some new tunes on for size. Here are a handful of easy methods to bring fresh music to the forefront of your calendar year. There are plenty of interesting music review sites and blogs on the World Wide Web. However, The Needle Drop (AKA Anthony Fantano) does a great job fulfilling his self-titled description of “the internet’s busiest music nerd” as he consistently covers a vast array of genres and albums. His insight is acute and shockingly fun for anyone looking to help better understand specific genres or break into new fields of tunes. Pick any review at random for a good look into how his style of music review is accessible to anyone at any time. Soundcloud can act as an infinite pool of discovery. When using the platform, as one track finishes, another with automatically play – choosing a similar track you might like. Actively tag surfing will lead you in a million various directions: start on the page of an artist or user you enjoy, and check out what they’ve saved to their page. As you click your way through, you never know what auditory surprises delightfully await you. This cool tool (with a funny name) takes two artists of your choosing — no matter how similar or different they may be — and curates a playlist by selectively stringing them two together through multiple artists and genres. If your musical tastes are on opposite ends of the spectrum, give Boil the Frog a go and it’s a guarantee you’ll be delighted by the algorithm’s results. Are you familiar with the popular app Shazam? It will listen in on a song playing in any random restaurant, bar, or shop and help you identify it within seconds. What you might not know is that Siri has integrated with the Shazam software. Instead of opening the Shazam app, just say, “Hey Siri, what song is this?” and she’ll race to your rescue. Kylie is an east coast gal who currently resides in Salt Lake City, Utah for both work and play. Before settling into her career, she spent time overseas living + teaching in Thailand and Bali. Kylie enjoys music, travel, and entertainment — all in the presence of good company.